Most Americans know milk and other dairy products are an essential part of a healthy diet. But less well-known is dairy’s contribution to the health of the U.S. economy and the economies of every state across the country. A new storytelling campaign launched today by the U.S. dairy industry aims to shine a brighter, data-driven spotlight on the positive effects of dairy’s economic engine. The U.S. Dairy Export Council (USDEC), the International Dairy Foods Association (IDFA) and the National Milk Producers Federation (NMPF) are collaborating to create the new “Got Jobs? 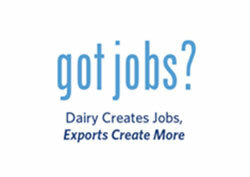 Dairy Creates Jobs, Exports Create More” campaign. Over the next year, they will share in-depth data and compelling narratives featuring hardworking dairy farmers, innovative dairy company employees, resourceful retailers and many others throughout the food supply chain at GotDairyJobs.org. 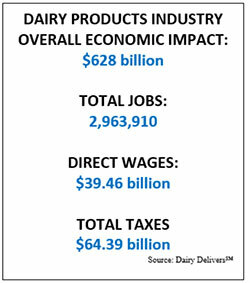 The U.S. dairy products industry supports nearly 3 million workers, generates more than $39 billion in direct wages and has an overall economic impact of more than $628 billion, according to IDFA’s economic impact tool, Dairy DeliversSM . The tool also examines dairy’s economic ripple effect on other sectors of the national economy, showing dairy is responsible for $24.9 billion in state and local business tax revenues and another $39.5 billion in federal business tax revenues. 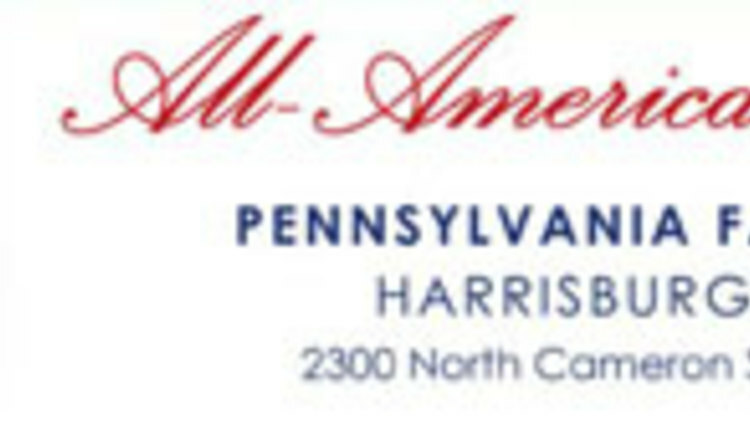 The new campaign provides a clearinghouse of information at GotDairyJobs.org. The site will offer monthly features, videos and plenty of hard facts that demonstrate dairy’s continued impact on jobs, tax revenue and communities around the country. Using #GotDairyJobs, the dairy industry will amplify the campaign and create the dairy jobs conversation on Twitter, Facebook and Instagram.